Allendale County, which is located in the South Carolina Promise Zone, is suffering economically. Median household income is less than half the national average and 40% of county residents live in poverty, according to the US Census Bureau. Among other challenges, residents struggle with a severe lack of access to housing that they can afford. 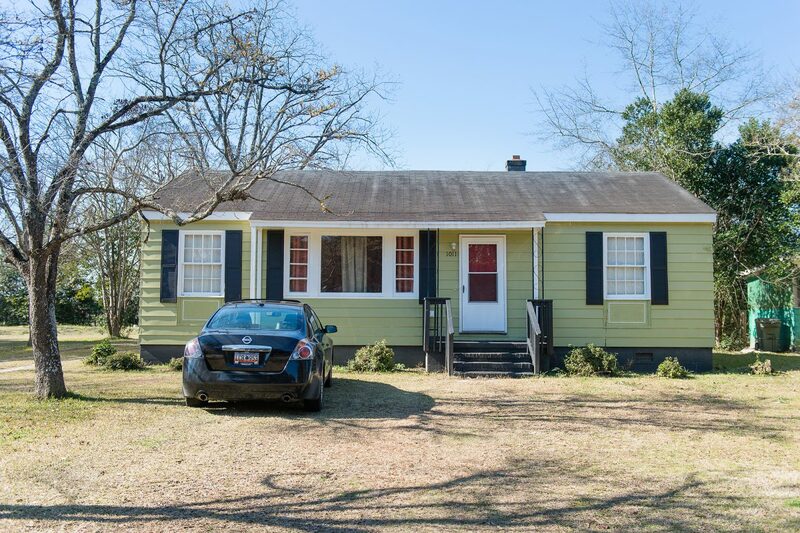 Allendale County Alive, a local non-profit affordable housing development organization, seeks to combat this problem by building and rehabbing a large inventory of affordable rental properties in the area. The organization was working to rehab four rental properties when they ran into unexpected issues that the initial project funding they received would not cover. Traditional lenders were not willing to provide the additional funding needed so Allendale County Alive applied for a loan through South Carolina Community Loan Fund. Allendale County Alive was approved for a $61,500 loan that would allow them to complete the renovation of the four units. All four units are now in good repair and occupied by families that otherwise would have been forced into substandard housing or paying rents beyond their means.